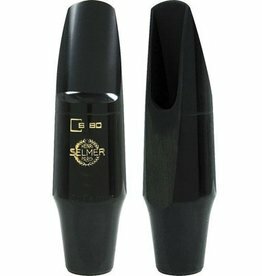 Directly inspired by the lefendary model made during the fifites, the Soloist embodies all the qualities which originally made it so successful: a rich, easily modulated sound, it remains centred, homogenous and warm across the spectrum of playing styles. 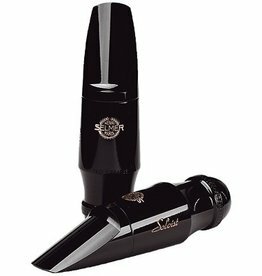 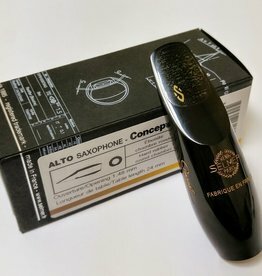 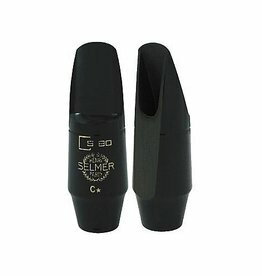 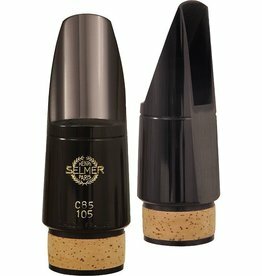 With a facing of 25.25mm, and a tip opening of 1.478 mm it provides an ease of playability, a rich tone and amazing consistency! 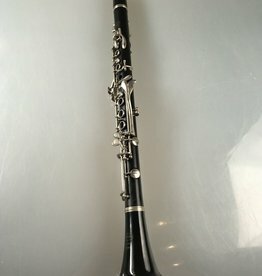 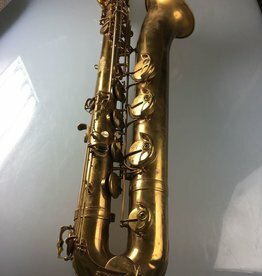 Bundy wooden clarinet in good condition, recently serviced. 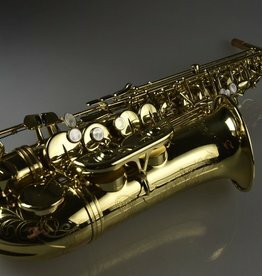 great player and sound.